Everton forward Richarlison has credited manager Marco Silva for his goalscoring form during the course of the current campaign. The Brazil international had recently gone into a shell with a number of below-par performances but he has managed to revive his fortunes with goals in back-to-back games against Newcastle United and Chelsea. Speaking to the club’s official website, Richarlison praised the work of Silva in his development and acknowledged the work put into training for the recent reward, he said: “I feel I have been developing more and more Marco Silva is always talking to me in training, he is always giving me guidance on positioning in the area. 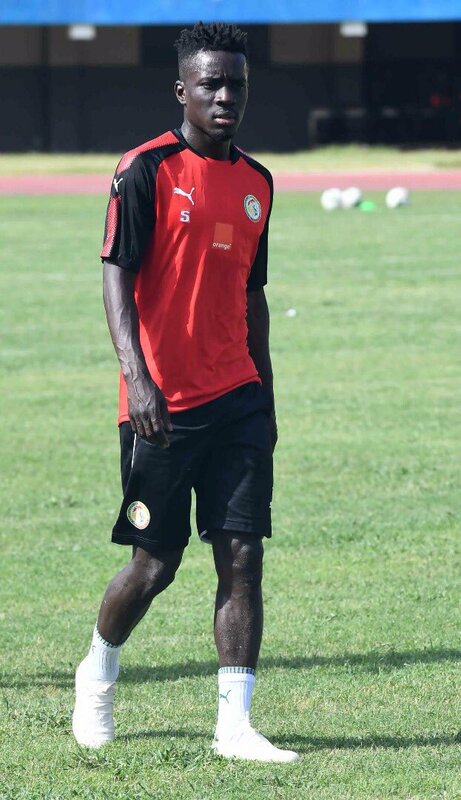 Nigerian footballer Henry Onyekuru has admitted that he would be open to the prospect of signing for Galatasaray on a permanent basis, should an opportunity arise. The striker joined Everton from KAS Eupen during the summer of 2017 after he enjoyed a fruitful season with 24 goals in all competitions. However, he has since failed to make his Toffees bow due to work permit concerns and this has restricted him to loan spells – initially with Anderlecht and presently with Galatasaray. Speaking to Kralspor, Onyekuru has acknowledged that he is very pleased with his proceedings at the Turkish champions but he still envisages the dream of playing in the Premier League. Everton manager Marco Silva has emphasised the need to return to winning ways in the Premier League in order to build up the confidence within the squad. The Merseyside outfit were within striking distance off the top six in November but they have since dropped off the pace with a difficult run of results during the festive period. Speaking to Everton TV, Silva indicated that winning games is the best formula to build up confidence and he is hoping that the club can erase a two-match losing streak in the league this weekend, he said:“Winning matches is the best way to win confidence and to start playing again at our best level. We have already shown that this season. Everton manager Marco Silva has highlighted that Richarlison was afforded a rest from the starting lineup at Burnley after being almost ever-present through the club’s Premier League campaign. Before the Clarets game, the Brazilian had started in all but two matches for the Toffees and those came out from a suspension. 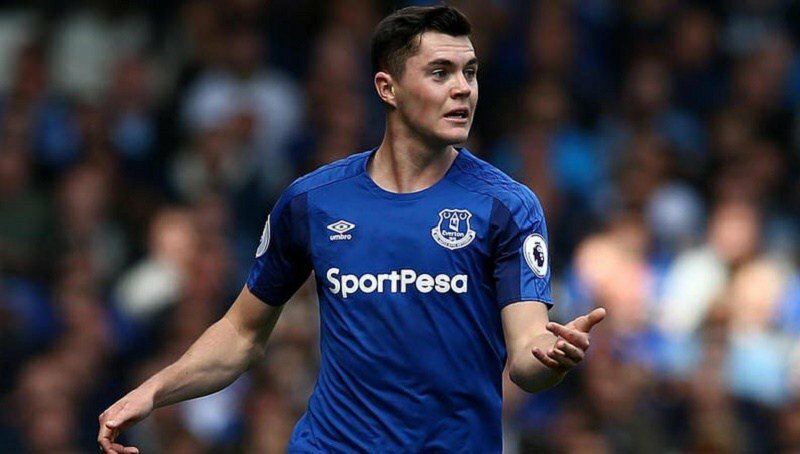 Marco Silva reckons Michael Keane’s state of mind at this present moment is very different from what it was ahead of the start of the season. 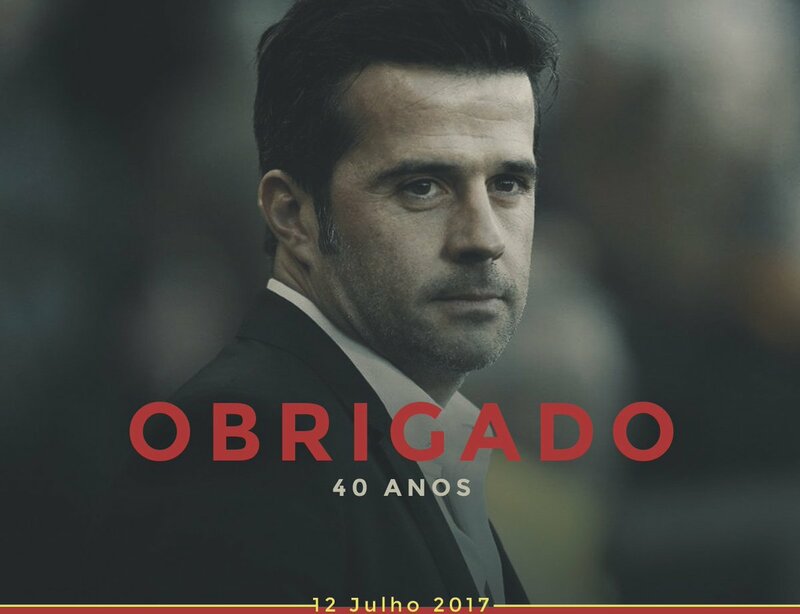 According to Silva, there are many different factors which were responsible for Keane not playing up to his potential last season. It was his debut season at Everton and he had to play under as many as three head coaches. Gylfi Sigurdsson was able to provide a stunning conclusion to the trip to King Power Stadium as Everton won 2-1 against Leicester City. Marco Silva was delighted with the victory, which was extremely crucial for Everton considering that they were playing against 10 men for the last 30 minutes of the match. Everton had taken the lead through Richarlison after just seven minutes but Ricardo Pereira came up with an equaliser in the 40th minute. Wes Morgan was sent off just after the hour mark to make a sizable shift in dynamic to the game and Gylfi Sigurdsson’s long-range strike was able to hand a winner to the visitors. 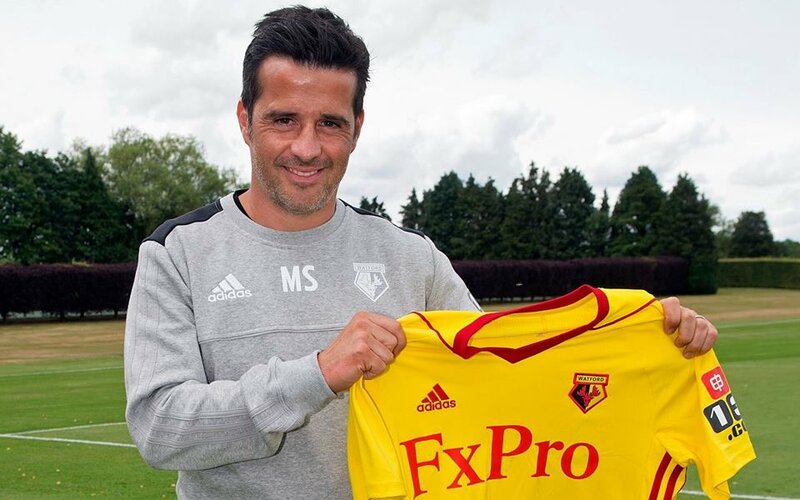 Marco Silva claimed after the match that it was an extremely important moment for Sigurdsson since he was scoring his fifth goal of the campaign already. 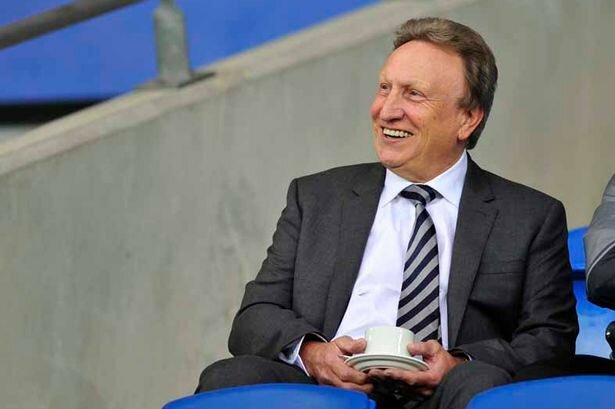 It took the midfielder a long time to settle at Everton but the £ 45 million transfer finally seems to be working for the blues. 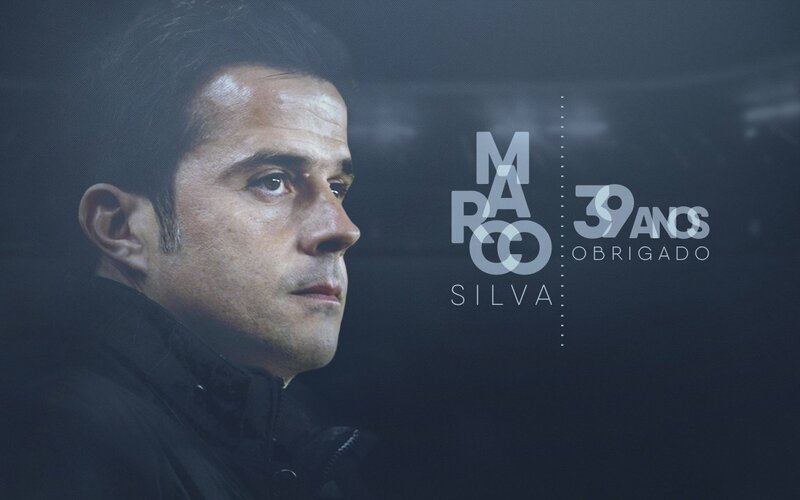 Silva claimed that Sigurdsson was a player of immense quality and that his performances were of paramount importance to the club. Silva admitted that he has changed the role of Sigurdsson compared to last season and this has made a difference in terms of his statistics. 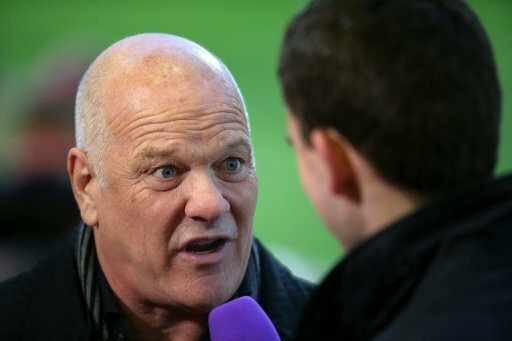 Former Everton star Andy Gray was not pleased with the showing of Cenk Tosun who was guilty of missing a number of goalscoring opportunities during the weekend loss to West Ham United. The Toffees had made an unbeaten start to the campaign with three draws and one win from their opening four matches but they could not sustain the streak against the Hammers, who beat them by a 3-1 scoreline. 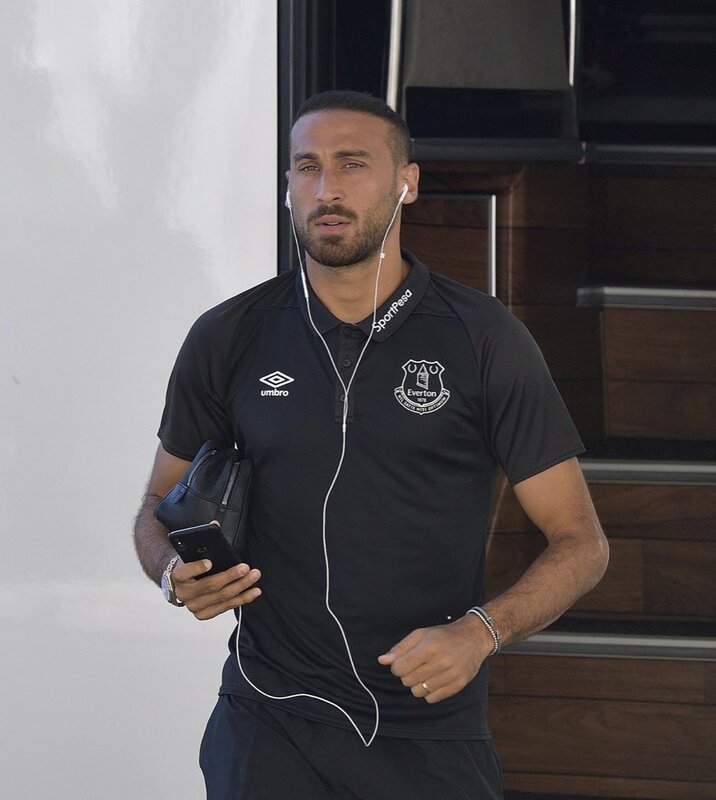 Following the game, Gray was particularly critical about Tosun, who has failed to open his goal tally since the start of the season. The Turkey international has indeed contributed a couple of assists in the five league games to date but Gray was still not been impressed by the striker, who he reckons should only be a squad player.